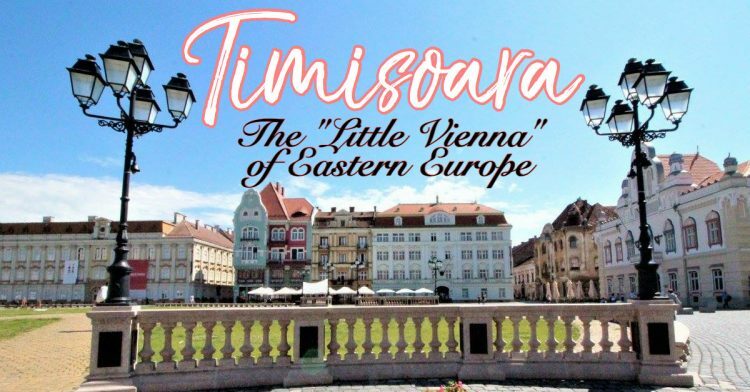 Ok, by now you’ve heard of Bucharest and the country’s most impressive castles and learned about the myths and legends of Dracula, but have you ever heard of Timişoara? Probably not. As the third largest city in Romania, it’s one of the loveliest urban centers as it shakes off the remnants of a dictatorship and is today one of the top destinations in the Balkans to visit. Bucharest. A sprawling capital city with over 500 years of fascinating history and culture, blending old crumbling buildings with new, hip cafes and shops. Wait, are you sure I didn’t mean Budapest? Yes, I’m sure. Wouldn’t want to mix up the two cities like Michael Jackson did during his visit in 1992. But to find these cool and unusual places in Bucharest, you have to break out your investigative skills. 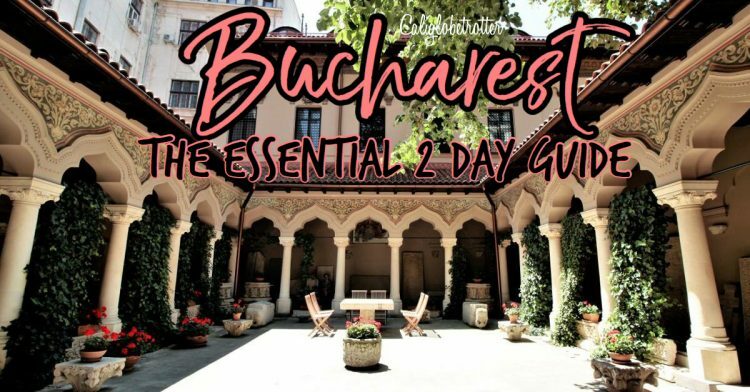 What better way to introduce you to Romania than by starting with some of the country’s most renowned and impressive castles beyond the capital of Bucharest? Scattered throughout Transylvania are a plethora of castles, but three of the most well-known are all a hop-skip and a jump apart from each other making for an easy two day visit.